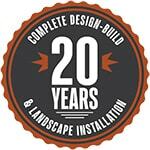 Borders & Beyond also offers its customers a variety landscape borders. 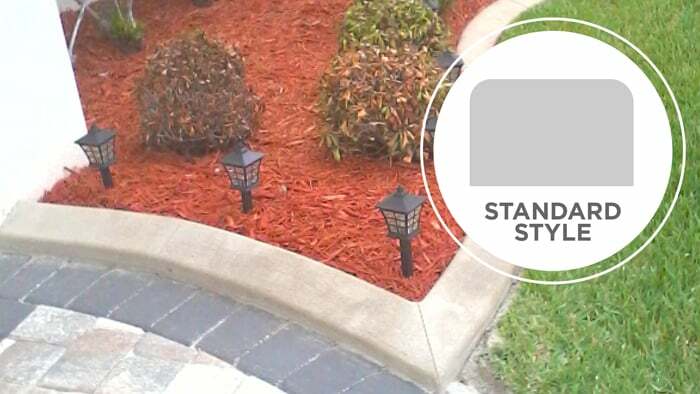 With nearly 50 different colors to choose from, you are sure to find a color that compliments your home, landscaping and personal preference. 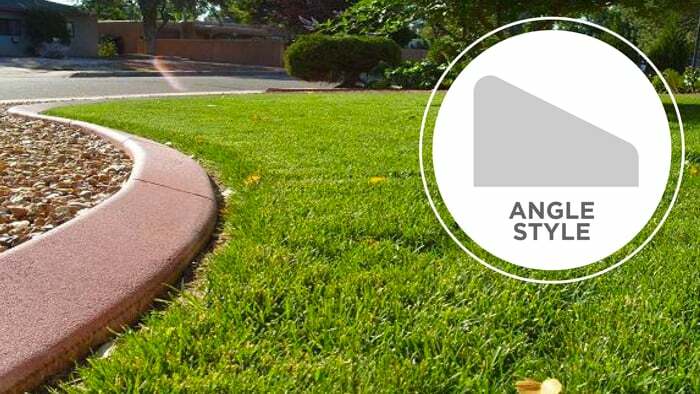 Our concrete curbing provides you strength and durability. 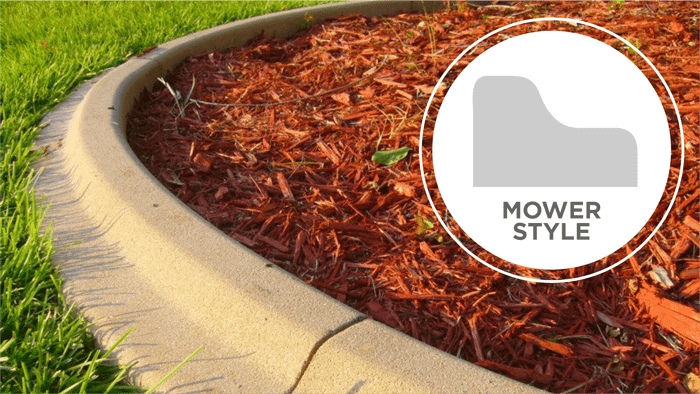 Constructed of reinforced concrete, you can expect your curbing to last for years to come. 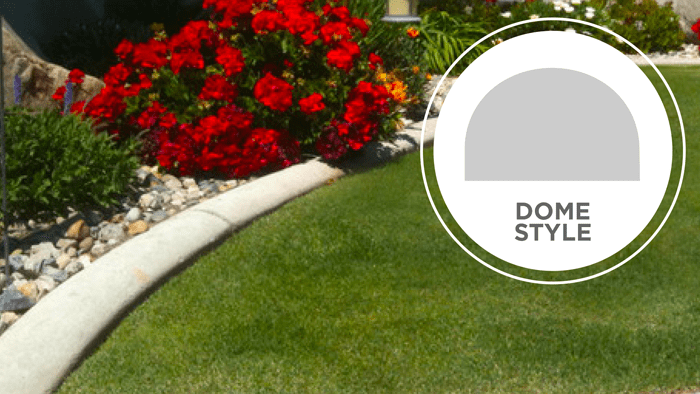 Landscaping is a great way to increase the value of your home and decorative landscape borders are no exception! $300 minimum. Any style, any color.